It can be a daunting task setting up and running an apiary. Here are some tips for getting started right. 10. 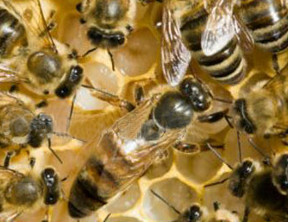 Join one of the beekeeper Associations in your area and participate in a training course. Visit Alberta Agriculture site for good info on beginning in bees.